 The Domain Tennis Centre is host to a number of social tennis opportunities catering to a range of levels throughout the week. Whether you are just starting out or an experienced player, a member at the Domain Tennis Centre or not, all are welcome to join us at any time. Year round the Domain Tennis Centre boasts a robust pennant system with a level competition to suit nearly any age and ability. Each pennant runs for around three months on Monday to Thursday nights from 6pm. Teams of four players of varying ability play against another team of the same standard. Players will play one game of singles and one game of doubles on most nights (both are best of eight games). On Tuesday night we have a doubles only pennant for those who are not keen to play singles. Though the tennis can be as competitive as you like it, the nights are socially oriented and most players retreat to the bar after their matches for a well earned drink around the fire in the colder months or on the deck enjoying the gorgeous views on our balmy summer nights. You must be a full paying member to play in a Pennant, and you must be graded by the general manager to receive your ITN ranking. Please drop into our office to find out which is the best pennant for you and when you can join up. Mid-Week Ladies – played against other clubs in the Hobart area. 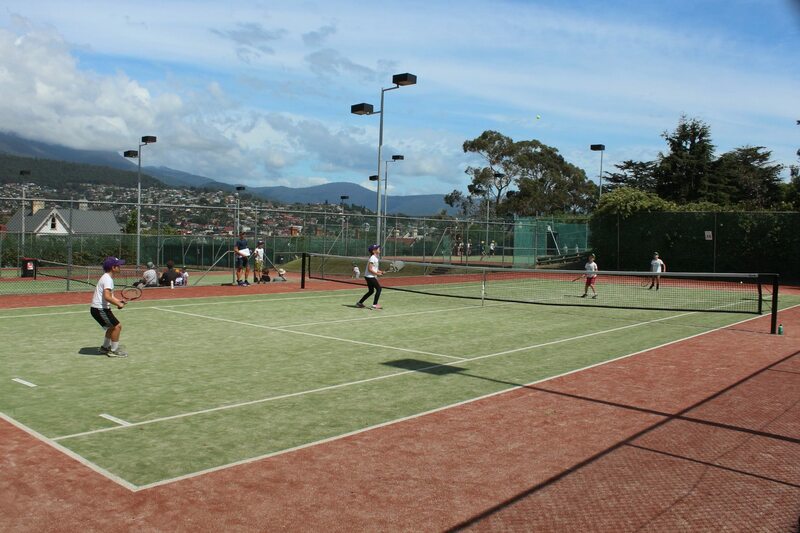 AYC Night Doubles Pennant – played against other clubs in the Hobart area. Though our midweek Pennants cater for players of all ages, we host a junior specific pennant on a Friday afternoon at 4:30pm. Contact The Tennis Domain on 0408 227 512 or 6234 8402 to register your child or find out more. Barbeques and other social functions are held through out the year for all members and social players. No booking required. Just turn up and join the players on court or contact us for more information.